Last nights "Go Home Show" finally gave us an opponent for The Miz. Jason Jordan in several segments last night, proving he has Gold Blood. Roman had the last word for his feud with Cena. 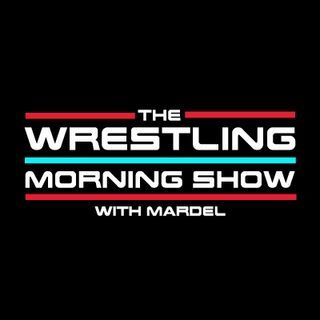 Mardel discusses Braun and Brock, for their epic battle at No Mercy.